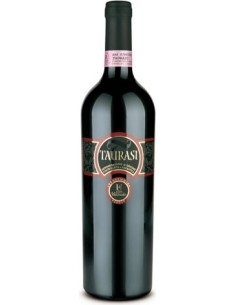 Taurasi by Cantine di Prisco is a red wine produced in Campoania. 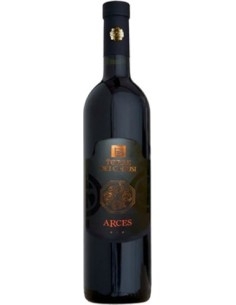 It has a red color tending to garnet, has an extremely dense perfume and a full, complete and balanced taste. 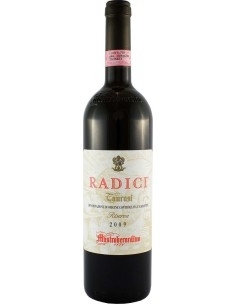 excellent to combine with truffles, cheeses and roasted red meat. The Di Prisco Winery was founded in 1995 when, taking up a tradition handed down over the years in the small Irpinia countries, that of wine production, Pasqualino Di Prisco decided to transform his passion into the work of a lifetime. 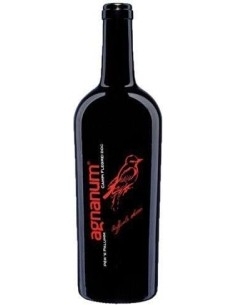 It all starts by grafting a small vineyard of 2ha, initially dedicated to Trebbiano, in Fiano di Avellino. In those years the particular inclination of the Irpinia territories to the production of wines could be glimpsed that would certainly have had a say in the great debates with the wines of northern Italy, which already boasted a secular history. But you know, nothing makes a sensation like the reds. 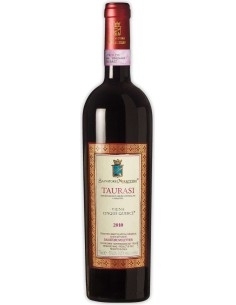 In fact, the company began producing Taurasi and Aglianico together with the whites, for which Pasqualino has an obvious weakness. "We love young women and we drink aged wines" . 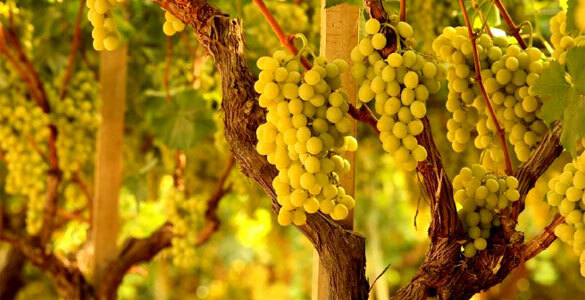 Thus the need arises to let the wines rest to bring out the best in them. 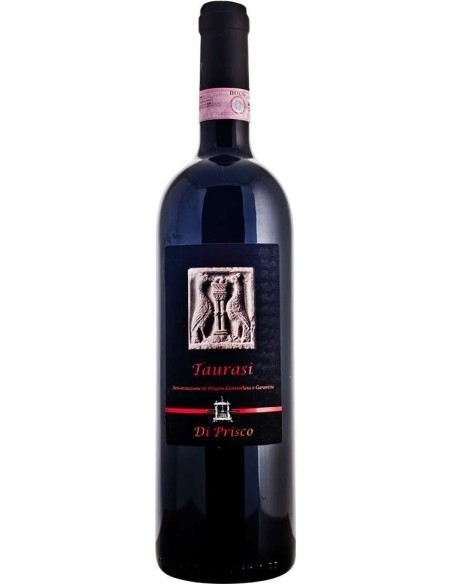 And so, taking up a construction of the mid-nineteenth century, already used previously by the father for the conservation of wine, Pasqualino makes the leap in quality by giving a well-deserved residence and rendering justice to the Taurasi it produces. Today the company today can count on 13ha of white and red vineyards, of which we then distinguish the various types of products such as Greco Di Tufo, Fiano di Avellino, Coda di Volpe and the already mentioned Taurasi and Aglianico.